Applying as a cabin crew is not a simple walk in the park. 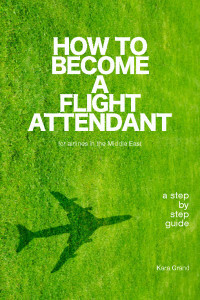 If you want to know how to apply as a Cabin Crew, you have to follow the set standards required by each airline company. If you do not get considered when you apply for an airline company, you should never give up. There are too many airlines out there. 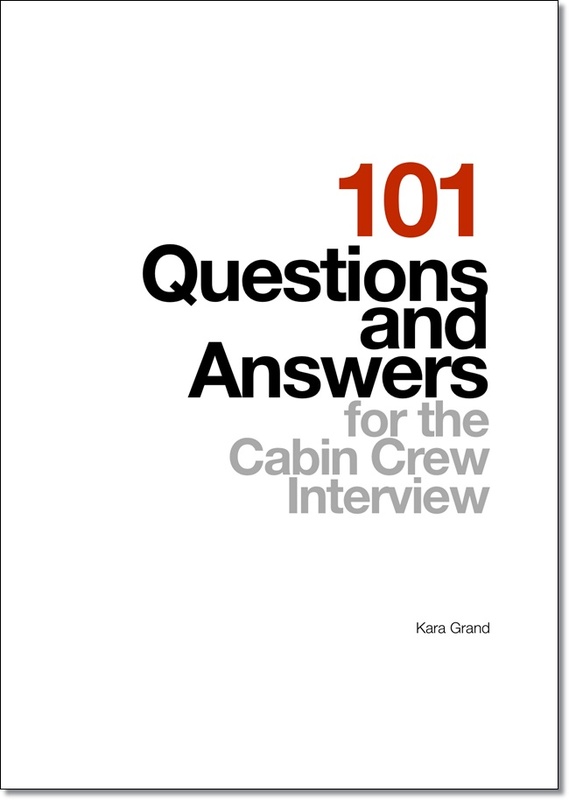 What you need to do is think hard on what you think went wrong during your initial interview and improve on it so that the next time you apply, you will have more chances of being accepted as a flight attendant or cabin crew. With the hundres of airline companies around the world, it would be great to know which one of them is considered as the best airline company in the world. The great news is that this July 2014, the 2014 World Airline Awards presented Cathay Pacific Airways with the award of being the Best Airline Company in the World! Yearly, the prestigious award giving body aims to reward excellence by recognizing the company deserving of the title. About 19 million travellers from over 160 countries participate in what can be deemed as the world’s biggest airline passenger satisfaction survey. 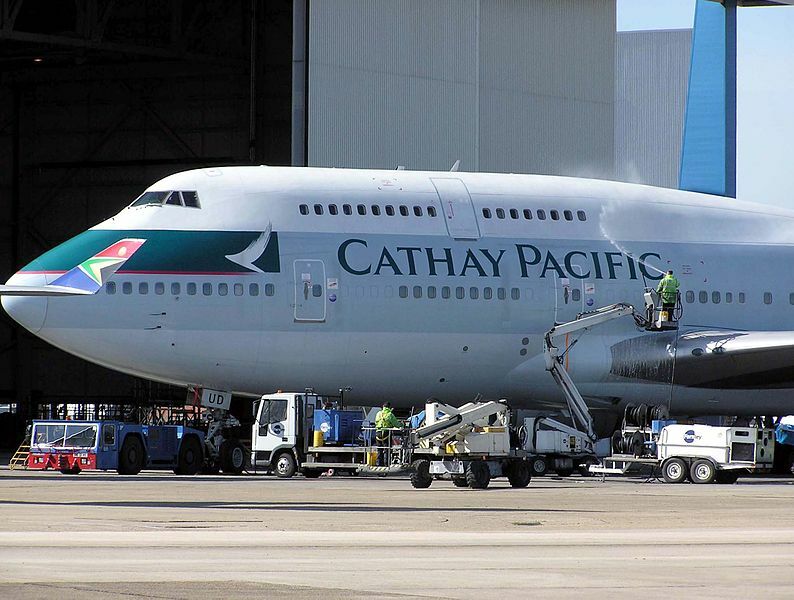 “Of all the airlines in the survey, Cathay Pacific Airways were the best performer across all types of travel,” Skytrax CEO Edward Plaisted said. “Some airlines were very good in economy, others in luxury, but Cathay Pacific Airways was top, or near the top, in all categories,” he said. For all of Cabin Crew applicants, if you wish to build a successful career in the aviation industry, it would be wise to know the top companies to root for. So there you have it. 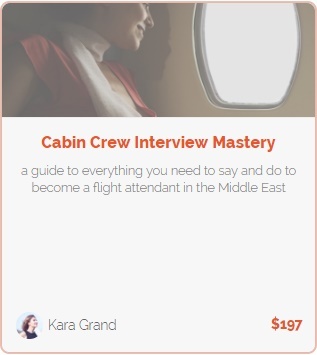 To consider a wonderful and promising career in the aviation industry as a cabin crew, look out for those top airlines and aim to get hired by either one of those companies.